Marche offers a wide range of local products given to its diverse geographical structure. It is a region, in fact, that has mainly hills but also mountains and its coast oversees the Adriatic Sea. Marche is a region where the cultivation of olive trees is pretty spread, this is the reason why lots of dishes and typical products are prepared with the fruits of this tree: “olive ascolane“, “spaghetti with tuna and olives“, mackerel with olives, pickled olives, backed olives. Another typical product is “pizza di Pasqua” with cheese that according to the tradition is eaten in the morning of the day of Easter together with other local culinary specialities. There is, then, a variety of the classic Piadina Romagnola, the Piadina Sfogliata Marchigiana, lighter and easy to digest. Impossible to forget the white and black truffle and the variety of “scorzone di Acqualagna”. In the past, the parts of the pork were precious, thus they weren’t thrown away, reason why the tradition of Marche foresees cured meats with many parts of the pork to not waste it, extremely rich and varied. 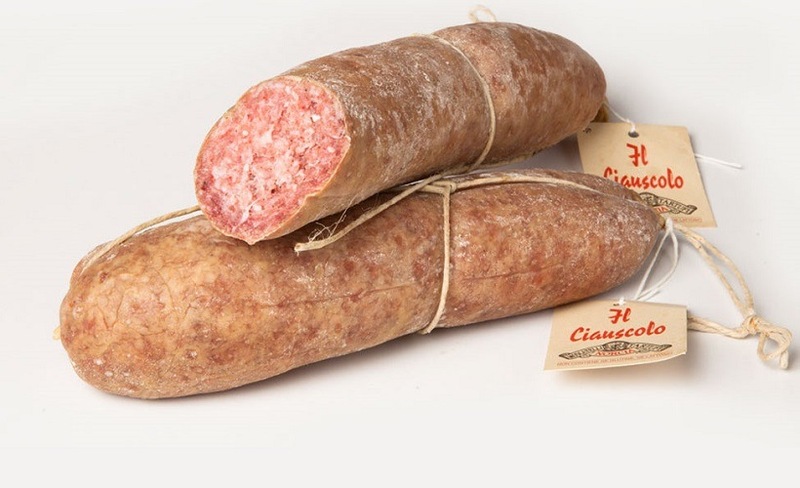 Other two typical products are, with any doubt Salame di Fabriano and Ciauscolo, spreadable cured meat that has the IGP certification. In addition there is also Carpegna ham and Porchetta. Among the typical cheese of Marche, pretty appreciated in the Rome of Augusto, we remind the wide choice of Pecorino that characterizes the mountain areas and other limited products such as Casecc, Caprino, Slattato, Raviggiolo and Cacio with the shape of a lemon, that can be dated back to the Medieval times. The sweet tradition of Marche foresees “Castagnole”, little balls of sweet fried pasta and sprinkled with powdered sugar, “Calcioni”, ravioli of bread dough stuffed with pecorino, eggs, sugar and lemon zest, donuts prepared with white flour, anise seeds, oil, sugar and grapes must. Worth mentioning is also “Lonzino di fico” poor desserts that is gave to children during Epiphany, “Cremini Dorati” a kind of thick custard diced, floured, breaded and fried. 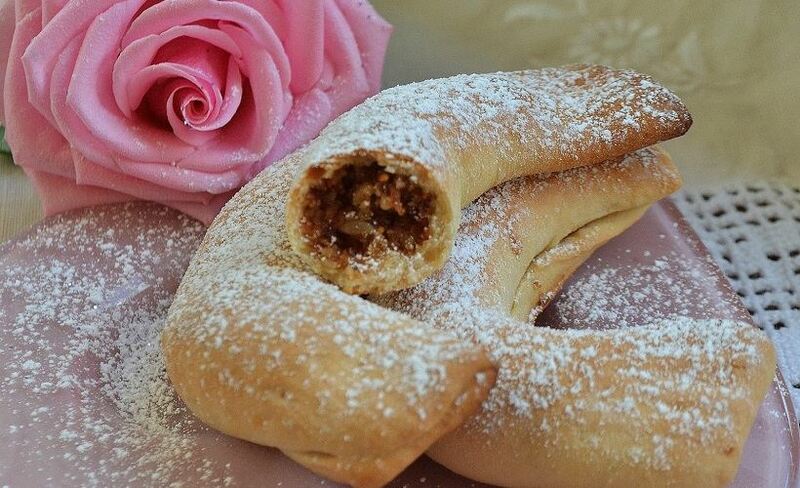 Then “cavallucci”: it is a dessert of the tradition which origin dates back to Medieval times, whereas the “Serpe” is a small dessert with the shape of a snake prepared with almond dough. One of the most important agricultural activities of Marche is the cultivation of vine. A third of the 24.000 hectares of vineyards hosts vines of DOC (15) and DOCG (5) wines, as a proof of the high quality of the regional viticulture. DOCG wines: Castelli di Jesi Verdicchio Riserva, Conero, Offida, Verdicchio di Matelica Riserva, Vernaccia di Serrapetrona. DOC wine: Bianchello del Metauro, Colli Maceratesi, Colli Pesaresi, Esino, Falerio dei Colli Ascolani, I Terreni di San Severino, Lacrima di Morro d’Alba, Terre di Offida, Pergola, Rosso Conero, San Ginesio, Serrapetrona, Rosso Piceno o Piceno, Verdicchio dei Castelli di Jesi e Verdicchio di Matelica. 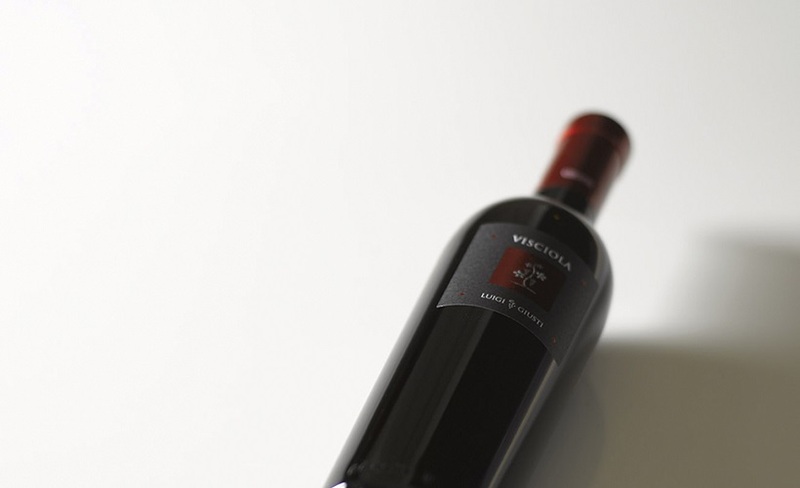 Worth mentioning is also “Vino di Visciole” a wine for dessert with the aroma of visciola, a kind of wild cherry. Also “Vino Cotto” is a wine for dessert with a pleasant and strong taste with an alcoholic volume between 12% and 14%, usually aged no less than 5 years. A typical liqueur of Marche is Mistrà, with an alcoholic volume that can vary between 40% and 45%, that is obtained through the distillation of wine alcohol and flavoured with anise. Its resemblance with ouzo is not casual: the origin of the name is, in fact, given by the conquer of the Greek city with the same name (1687-1715) from the Republic of Venice, during which the people of Venice discovered this liqueur deciding to bring it at home.